In this episode we discuss the latest data pack Down the White Nile. Spoiler alert: there are Netrunner cards inside which can be used to play the board game Android: Netrunner The Card Game. Also we totally recorded this before the new MWL announcement. Oh well! Not like it's a big deal or anything. In this episode we investigate the sights, sounds and satisfying sibilants of Sovereign Sight. New cards have arrived in the UK and we are here to talk about them for a bit! We go off topic occasionally but luckily that supports our new slogan. 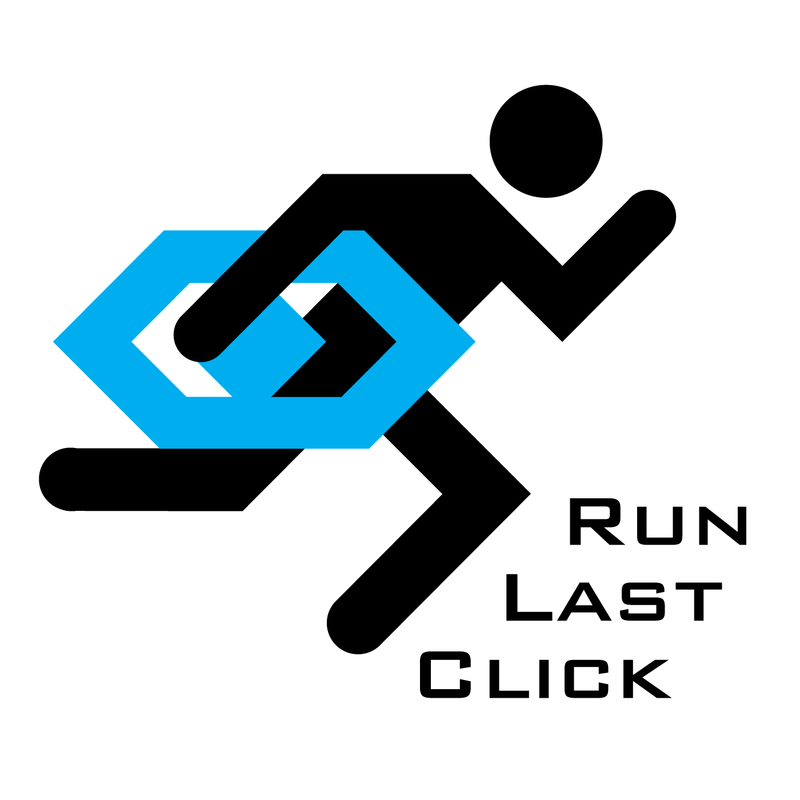 Run Last Click: It's Not for Everyone! In this episode we answer the listeners' most burning questions in this 80 minute extravaganza. Beginner questions were requested by us and you did not disappoint (beginner's section: 4:02 - 46:43)! But only one person may be chosen as our favouritest and win a playmat. Listen all the way to the end to find out if it was you... Or skip to the end, that is also fine. In this episode we are doing a beginner focuses show. If you have just picked up the core set this one is for you! We talk about the Revised Core; buying recommendations; deck building tips and common mistakes when you are starting out. In this episode we are joined by Jesse and Nels from Terminal7 to discuss another shared passion, computer games. Jesse and Nels have many years of shared experience in the video game industry and we though it would be a fun change of pace to talk about Firewatch (a game Nels worked on) and other narrative games. Back to Netrunner next time! We promise. In this episode we are joined by Dave Saiya and Catherine to talk all things Worlds 2017. Fresh from their trip to the Fantasy Flight Games Center in Minnesota they are here to regale us with stories of derring-do involving cards and stuff. What was the meta like? What cards did they pack? And a third question! In this episode we are joined by the lead designer of Netrunner, Michael Boggs, to discuss the plethora of recent announcements from Fantasy Flight. Including but not limited to Core 2.0; the MWL 2.0 and the upcoming Kitara cycle. Why change to a ban list? What can we expect from future cards? When did he find out about core 2.0?